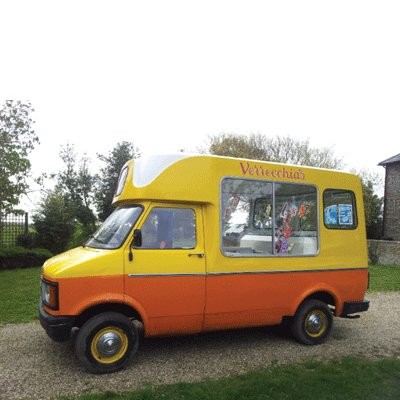 Here she is, our new ice cream van, well not really new as she is about 30 years old. We bought her from Verrechia’s in Portsmouth who are such lovely people, and have given me lots of help and information on how to use her. We will be making a new blog soon showing you our progress of cleaning her up and making her look like a Caroline’s Dairy ice cream van, so keep watching. We will also put in that blog where she goes and people we meet, so if you see us let’s get a photo!